Since you are viewing this page, you may have questions regarding the quality of your tap water! A zeolite is a natural mineral with a porous structure. 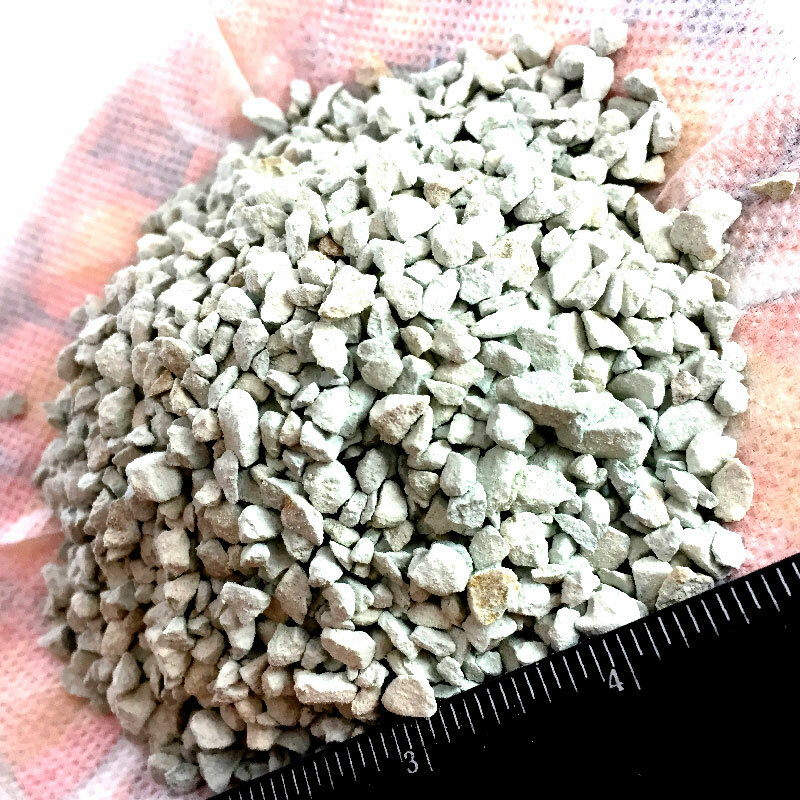 An aluminosilicate mineral, it is a great absorbent. What can you do if your tap water is of poor quality? The easiest way to disinfect tap water is by boiling. It kills bacteria, however it also increases the concentration of nitrates. Moreover, tap water contains chlororganic and inorganic compounds which cannot be degraded by boiling. In addition, precipitation of such essential elements as calcium (Ca), magnesium (Mg), fluoride (P) and other dissolved elements occurs as a result of boiling, and their deficiency causes the body to function differently. Luckily, there is an alternative solution – water purification with zeolites. A zeolite is a natural mineral which can decrease elevated levels of nitrates, chlorides, residual aluminum and other contaminants in tap water due to its adsorption properties. Zeolites are widely used to effectively remove microorganisms from tap water, including enteroviruses. Zeolites have a porous structure. The size of each pore is about 2-15 Angstrom units which prevents them from entering into ion-exchange reactions with amino acids and vitamins. Exchange reactions occur only with small ions of micro and macro elements and compounds (hydrogen sulfide, methane, heavy metals, radionuclides). What are the advantages of zeolites? 4. High catalytic activity. Unlike synthetic absorbents, zeolites react only with harmful elements, while preserving the water’s useful amino acids and vitamins. 4. You can start drinking your zeolite-purified water in about 3 hours. With natural zeolites, you can remove ions of iron, cobalt, magnesium, copper, cadmium, zinc, nickel and other metals from tap water as well as organic impurities and oil products. To purify your tap water, buy zeolites in our store!